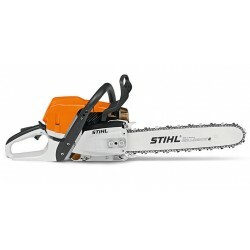 Chainsaws There are 13 products. 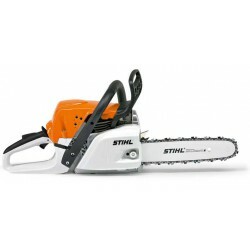 The STIHL MS 391 is a top of the range, high torque chainsaw ideal for a farmer. The STIHL MSA 120 C-BQ is a compact cordless chainsaw perfect for pruning back smaller branches.